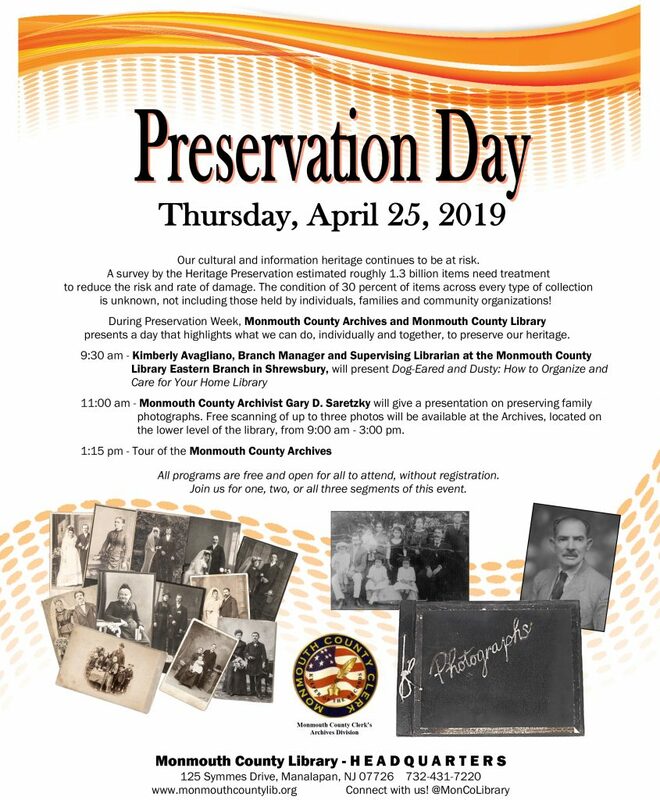 on 04/25/2019 from 9:30 a.m. to 2 p.m.
Preservation Day will be held on Thursday, April 25, 2019 at the Monmouth County Library Headquarters at 125 Symmes Drive in Manalapan. This event is being held during the American Library Association’s Preservation Week which helps to raise awareness of the need for preservation of both personal and public historical collections. Join us to learn more about preserving your precious family photographs and for a tour of our Archives facility. At 1:15 p.m., a tour of the Monmouth County Archives facility, which is located on the lower level of the Monmouth County Library Headquarters at 125 Symmes Drive in Manalapan, will begin. 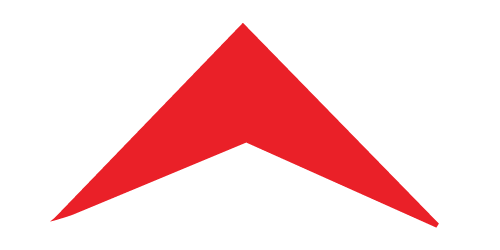 View our event press release by clicking here.